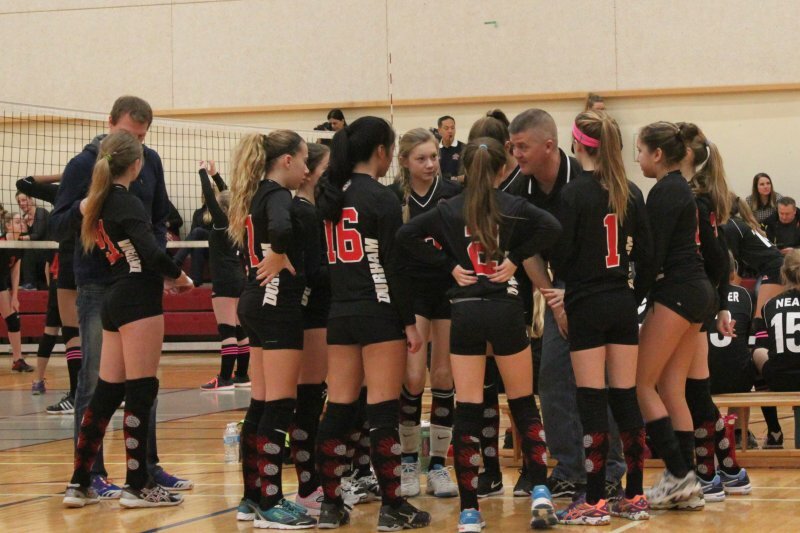 Coming off their Silver medal performance the Durham Attack Flare moved up in the rankings and entered this past weekend’s tournament knowing they would likely face some tough competition. The girls opened up the tournament against the Revolution Black and unfortunately had a bit of a post – holiday let down losing both games ( 21 -25 / 14-25). After the Lunch break the teams were seeded and our Flare’s found themselves pitted against a host team from Leaside in a winner move on match. 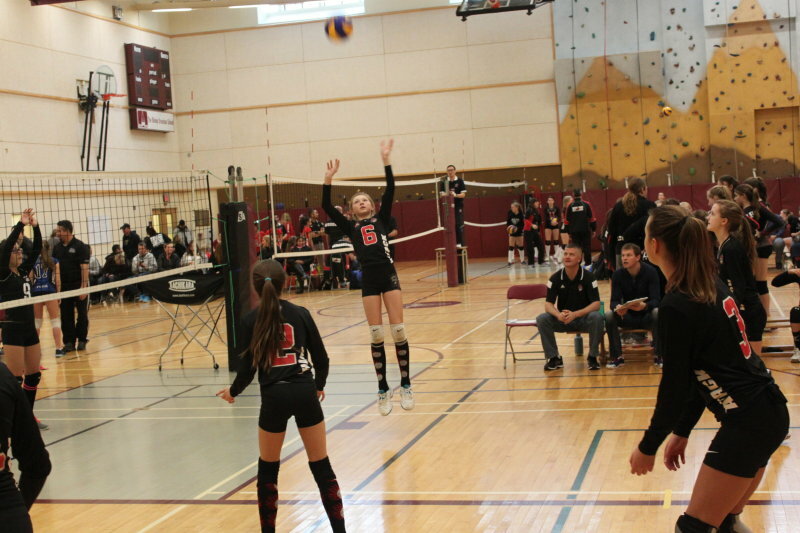 The girls came out on fire and handed Leaside a loss in the first game (25-18), Leaside then returned the favor in the second game defeating our Flare (25-21). This result set up a third and deciding winner take all match. It was the most exciting game of the Volley Ball season to date with the score going back and forth (at one point 14- 14). Our girls fought hard and battled with pride, however in the end were handed a very disheartening loss (14-16) eliminating them from medal contention this time around!